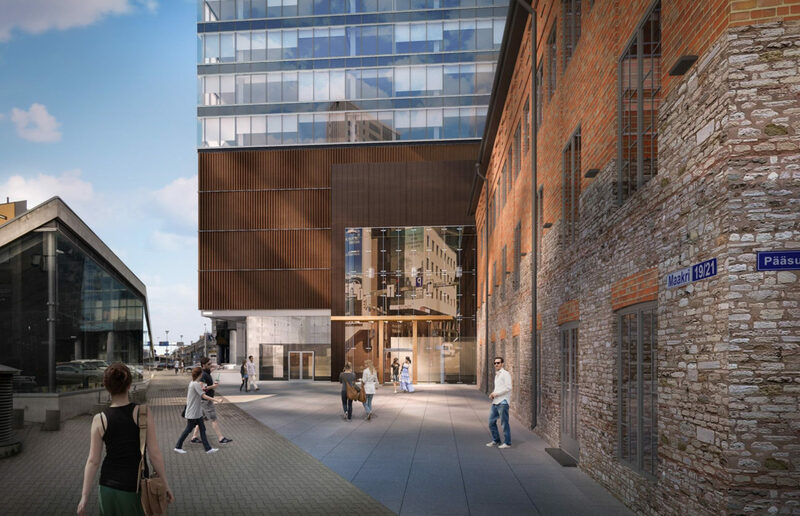 ESTONIA Technopolis Ülemiste is to open 1,800 sqm of shared office space in the Maakri Kvartal, which is under development in central Tallinn. 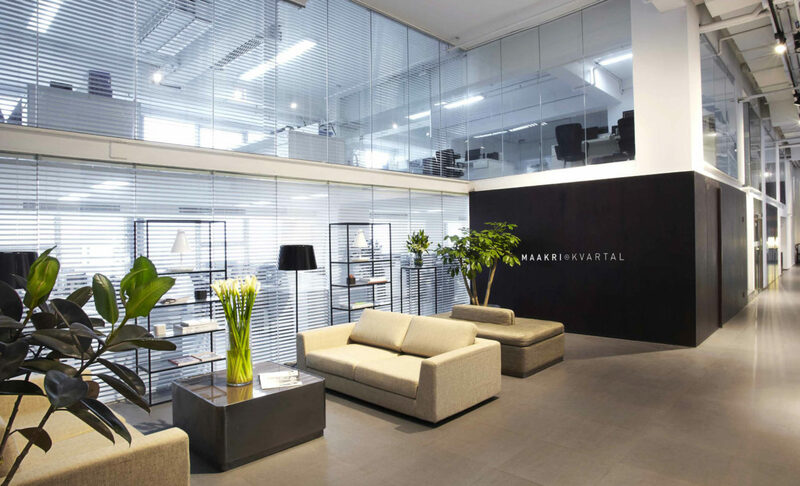 Technopolis has signed a contract with Maakri Kvartal to open its UMA brand of shared office space at 19/2 Maakri. 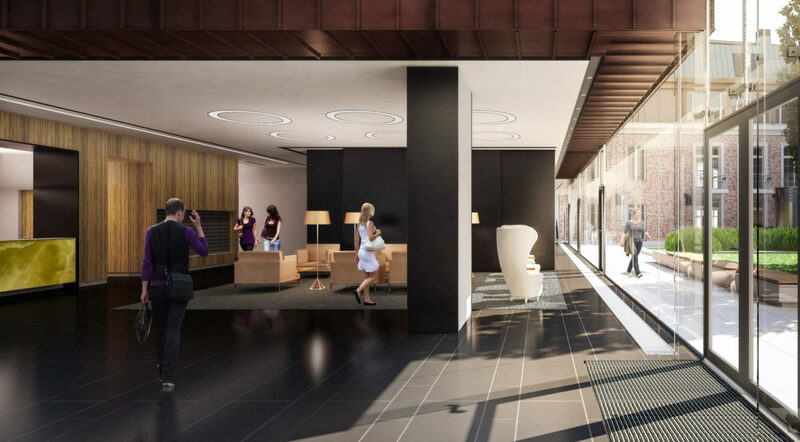 There will be 42 private offices, 80 open area workstations, four seminar rooms, shared spaces for socialising and more. 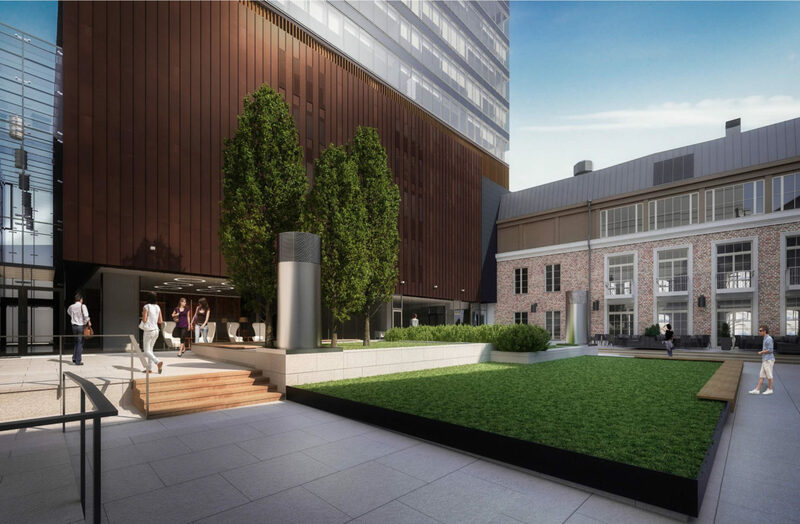 Going by the name of Uma Maakri Workspace, the coworking space will open its doors in summer 2019. 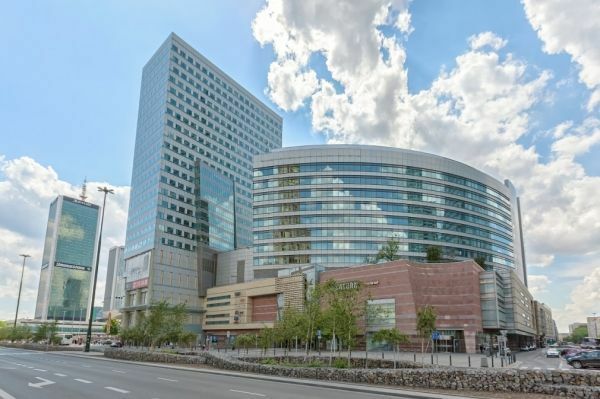 “This is a huge step for Technopolis,” said Gert Jostov, the chairman of the management board of Technopolis Ülemiste. 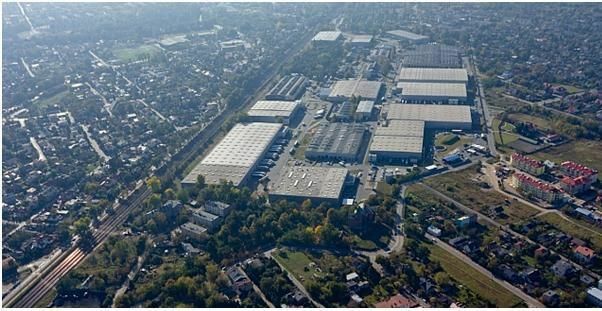 “We’ve been operating for more than eight years now, so to be moving beyond the confines of Ülemiste City for the first time is an historical moment. 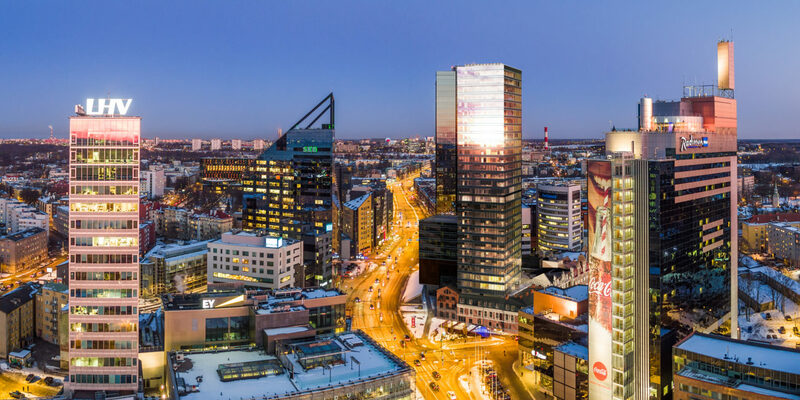 We’ll be introducing our international coworking concept, Uma Workspace, to Estonia. It’s a concept that has really proven to be a successful in the Scandinavian capitals,” he said. 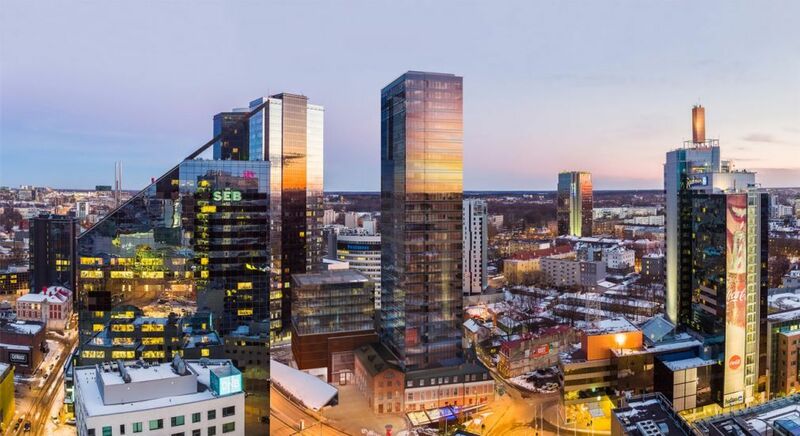 Maakri Kvartal is a 22,000 sqm gla project to be delivered this year comprising several commercial buildings, including a 30-storey office tower and a number of renovated historic buildings that are listed as historic monuments. The general contractor is Merko.